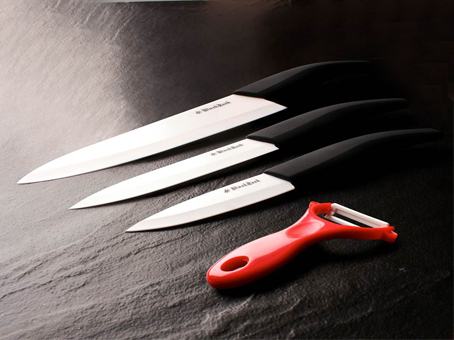 Ultra Sharp Blades – Superior to steel knives manufactured using pure materials High Hardness and resistance to wear – The materials used are 60 times more resistant to wear than steel knives ensuring the long working life of the knife. 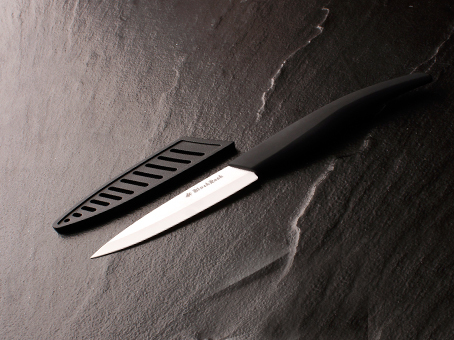 Stain & Rust Proof – Impervious to the food acids which discolour steel products and will not rust NO metallic taste or smell results in foods maintaining their taste and fruit and veg will not turn brown Easy clean – Simply run under the tap and wash clean Whilst these knives are superior to steel in many ways there are some negatives to so please check out the “care advice” tab so you can make an informed decision before purchasing. 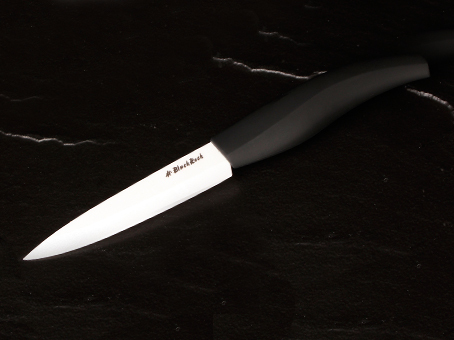 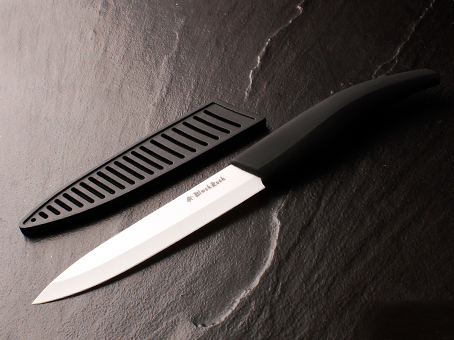 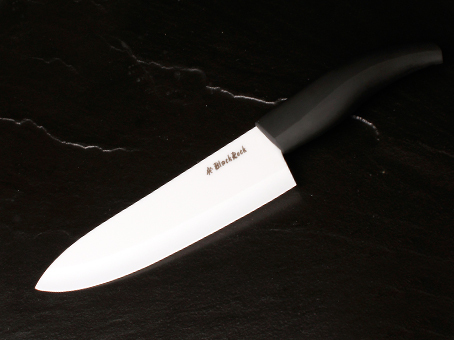 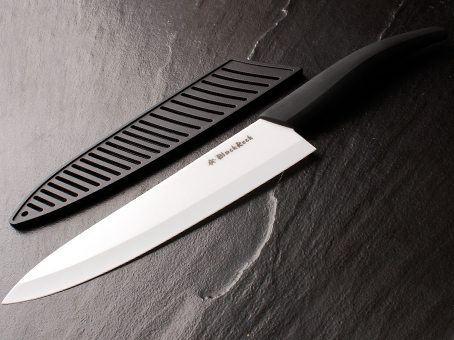 All we can say is once you have owned a BlackRock ceramic knife you will never go back to your steel one again.